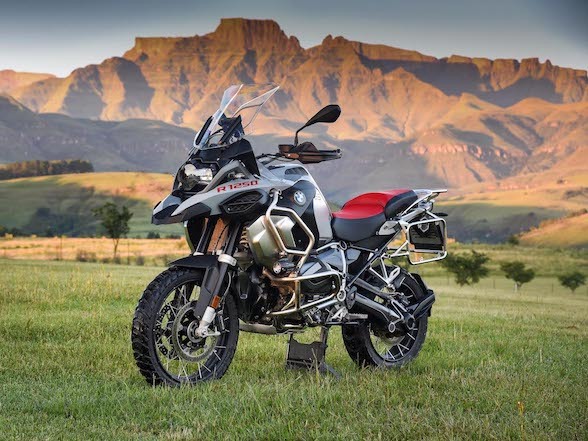 If you are looking at attending KTM’s Adventure Rally in Swaziland from 23 to 26 August and you are reading this on the evening of 1 August 2018, then you are in luck, because entries close at 10am tomorrow, 2 August. 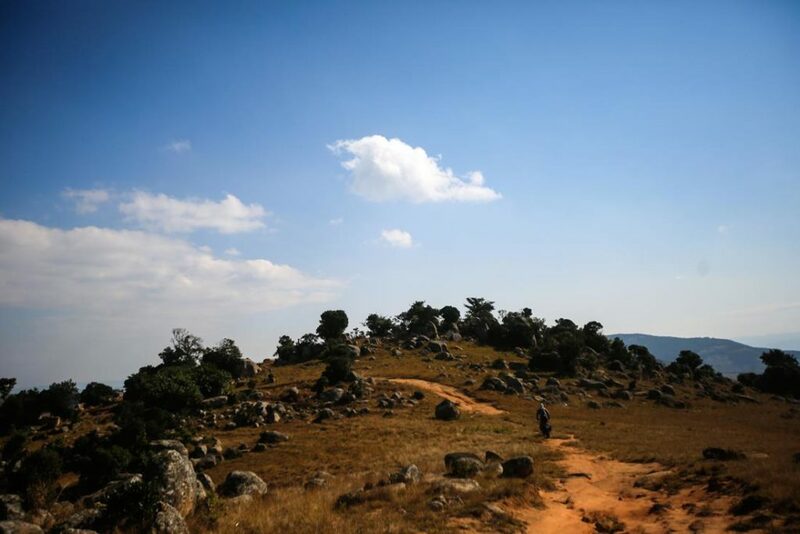 Likewise, if you are reading this on the morning of 2 August before 10am and you want to attend the KTM Adventure Rally in Swaziland from 23 to 26 August, then you are in luck, because entries close at 10am on 2 August. If you are reading this after 10am on 2 August and you want to attend the KTM Adventure Rally in Swaziland from 23 to 26 August, unlucky. 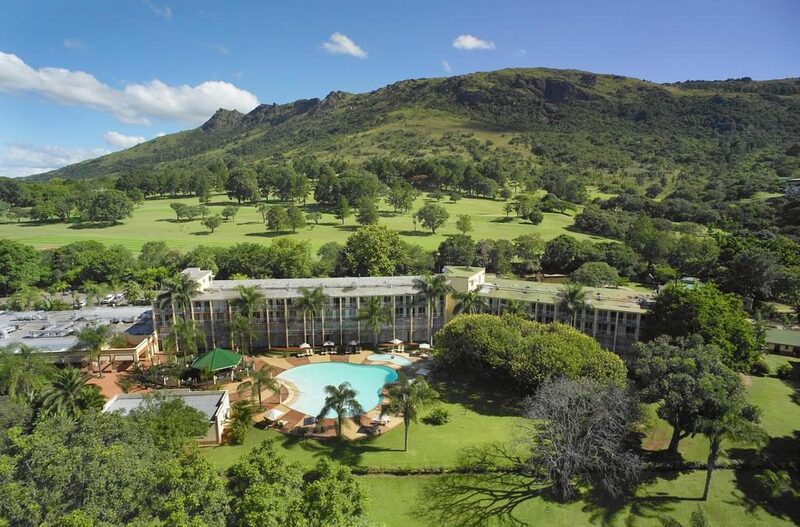 The KTM Adventure Rally takes place at the Lugogo Sun Hotel in Swaziland’s Ezulwini Valley. The venue boasts a spa, luxury rooms, good food and a stage where live bands will be performing. If you enter before 10am on 2 August. There will be two routes on each day that will start and finish at the Lugogo Sun, with the Green Route being more laid back and the Orange Route being more technical. Both routes head through some fantastic mountain scenery, and were both plotted by local riding experts. These can be enjoyed if you enter before 10am on 2 August. 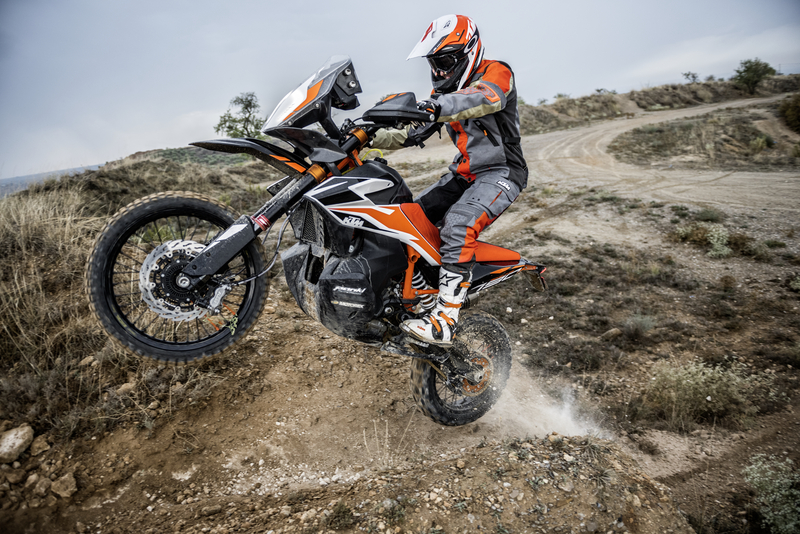 There is more – each entrant with a two-cylinder machine will be given the opportunity to take part in a Qualifying Section, with the top two finishers winning a trip participate in the Ultimate Race in Morocco on board KTM’s new 790 Adventure R. All this goodness is possible if you enter before 10am on 2 August. 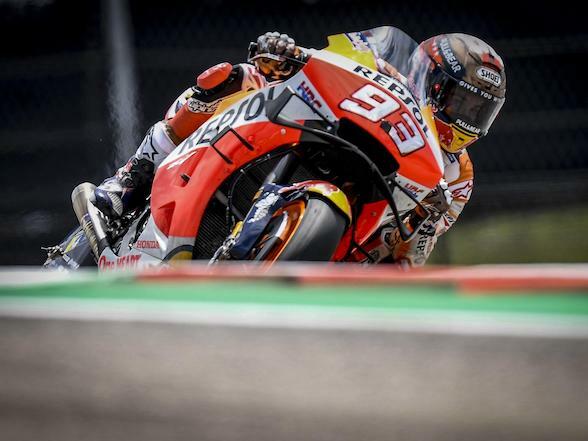 Have we mentioned entering before 10am on 2 August? 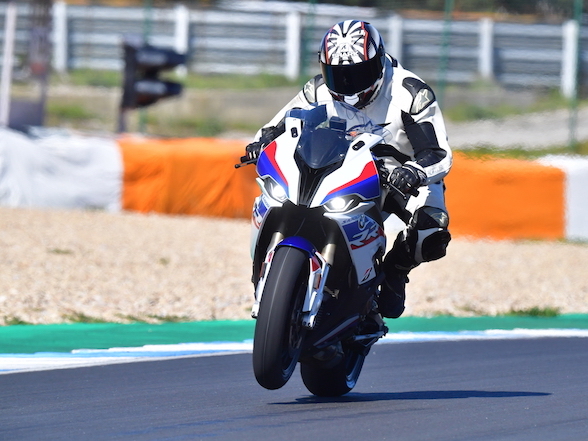 Next Post Review – Triumph Street Triple 765 RS: "This is, in a word, wonderful"